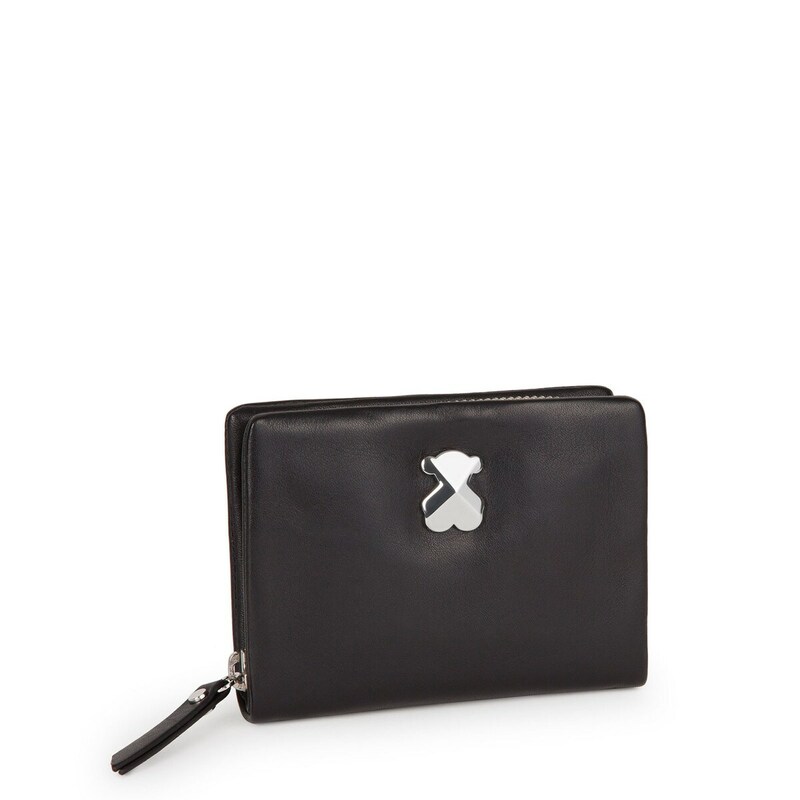 Black color TOUS Melibea collection wallet Sania S. model. Zipper closure. 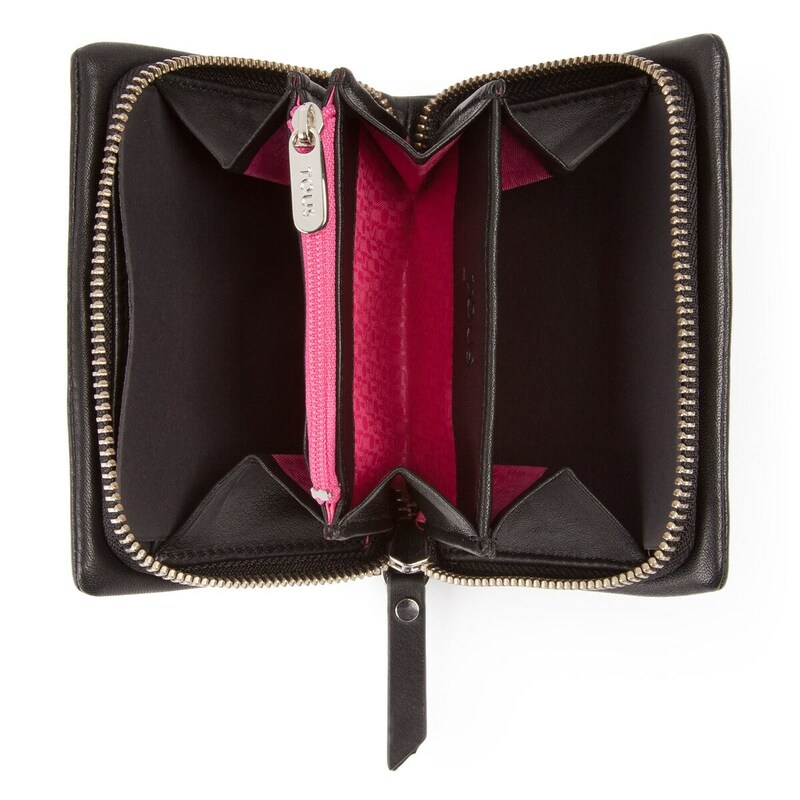 Four inner pockets for cards, two for several things, one for bill and one for coin. Dimensions: 10cm. x 10cm. x 3cm. x 1 3.